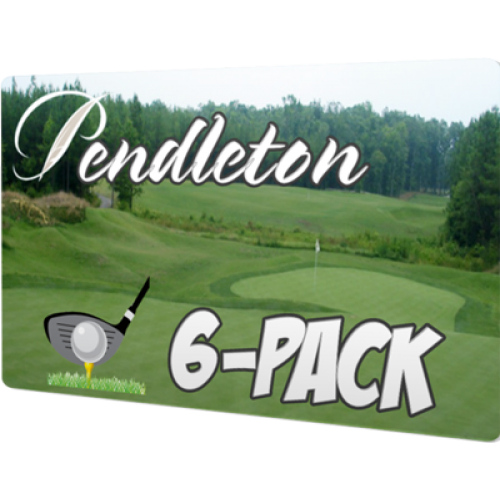 Play Pendleton whenever you want MONDAY – FRIDAY and after 11:00AM on weekends and holidays, with cart! 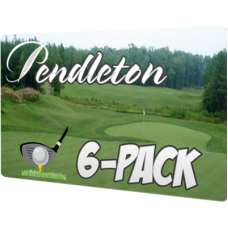 The 6-Pack gives you six rounds of golf from now until January 2020!! !